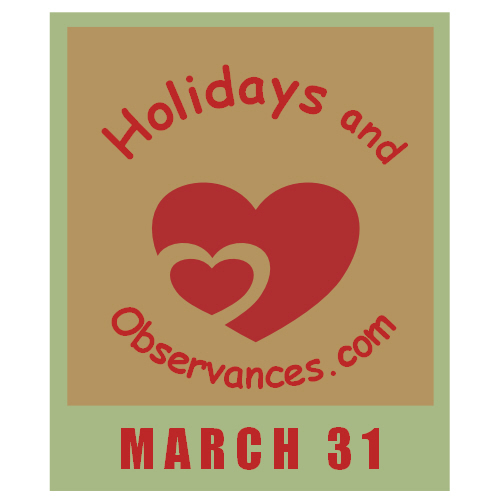 March 31 Holidays and Observances, Events, History, Recipe and more! If a date is a moveable holiday, that is different every year, I'll include the year as well as the date rule above. Otherwise, the holiday falls on the same date each year. Ultra Music Festival - March 29-31, 2019 - World's Premier Electronic Music Festival held in Miami, Florida. The Astrological Sign for March 31 is Aries. Anne Frank, born in 1929, died on this day in 1945. She was a German Holocaust victim and author. Her Diary, initially called the Diary of a Young Girl, was published after her death and describes her experiences hiding during the German occupation of the Netherlands in World War II. It is a Must Read! 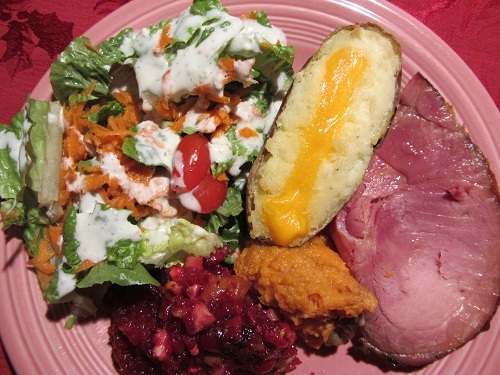 The Holidays and Observances Recipe / Healthy Diet Habits Tip of the Day for March 31, is some tips and recipes, on what to do with Leftover Ham, typically made on Christmas, and Easter. Selena, was such a huge talent! She died on this day in 1995, at the age of 23. Above is one of my favorite songs of hers, I Could Fall in Love. 2. Dryly humorous; sardonic or ironic.